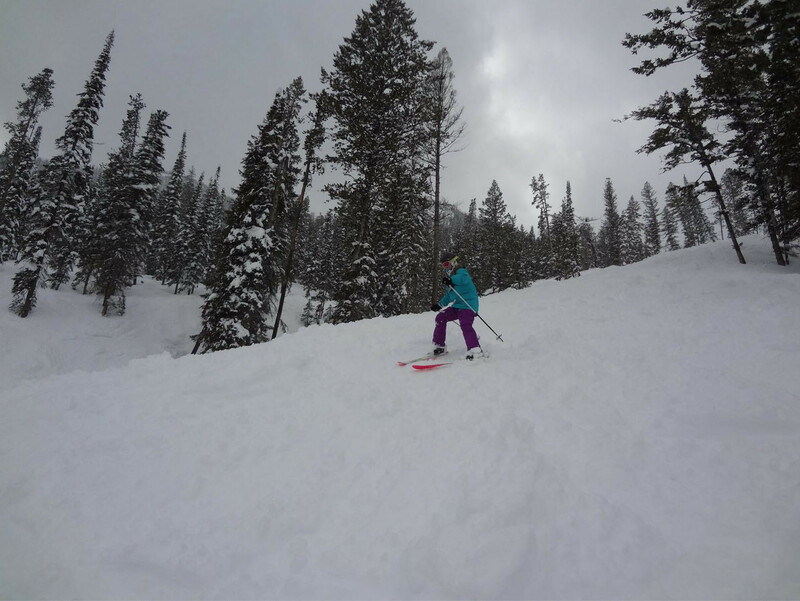 The Sleeping Giant Ski Area is located just outside Yellowstone National Park, 49 miles west of Cody, Wyoming. Sleeping Giant's base is on the banks of the Shoshone River in the Absaroka Mountain Range and offers 184 acres of skier and rider accessible terrain and a 6,619-foot vertical drop. Serviced by three chair lifts, the resort features 49 runs and two terrain parks and averages 150 inches of snowfall. Get Snow Reports, Powder Alerts & Powder Forecasts from Sleeping Giant Ski Resort straight to your inbox!